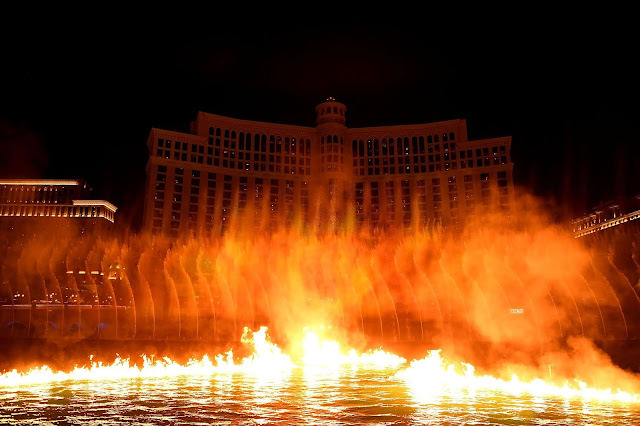 This is not any ordinary version of The Fountains show: blizzards rage, dragons fly, and for the first time the lake is set ablaze. 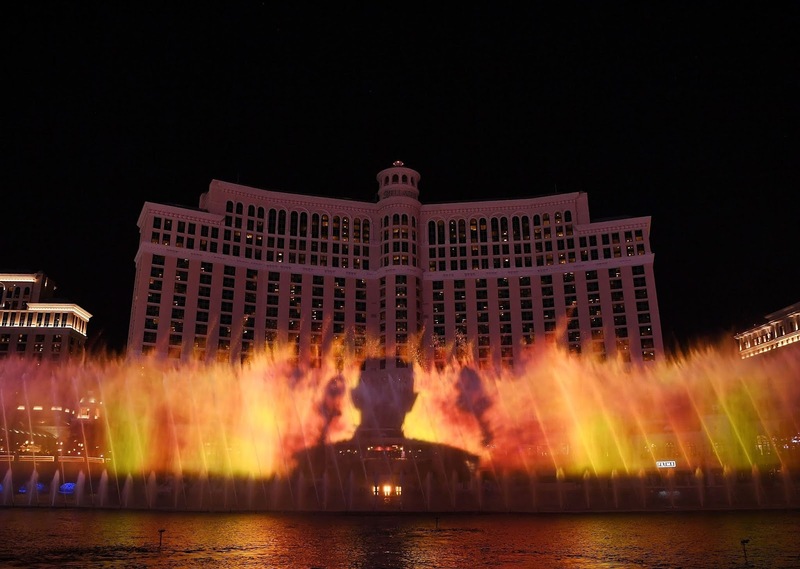 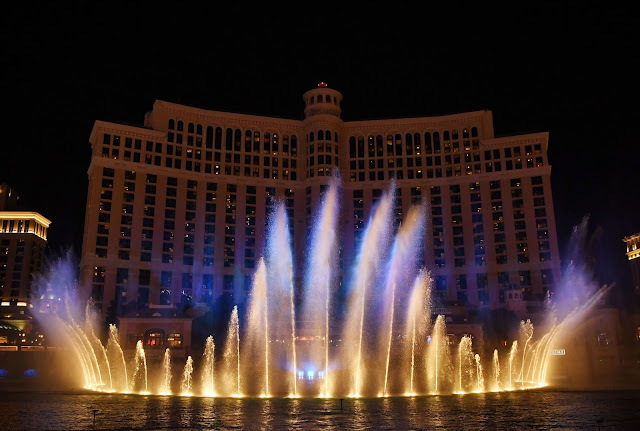 The collaboration between major entertainment brands MGM Resorts and HBO is a spectacular visual symphony that showcases Game of Thrones and The Fountains of Bellagio as never before through incredible music, pyrotechnics and video projections on a wall of water. 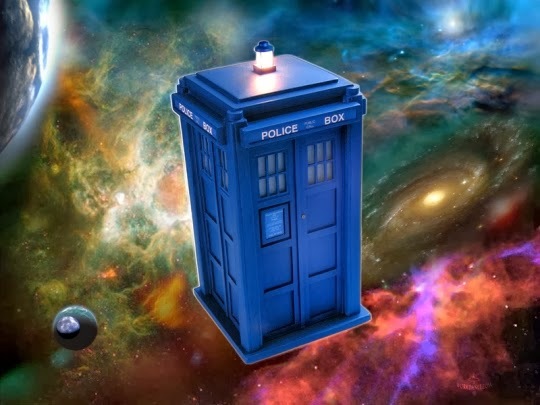 WET Design, the Fountain's original creators, worked with Game of Thrones' composer Ramin Djawadi to design a custom score that incorporates the show's iconic theme song, while developing a theatrical production that captures its drama and suspense to match. 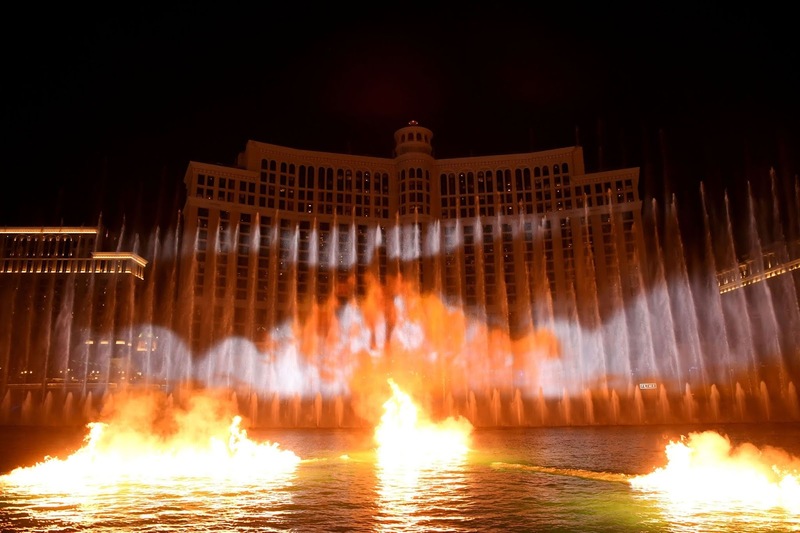 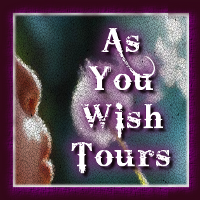 The production design marries the precise choreography of nearly 800 fountains overlaid with advanced pyrotechnics and special effects, including motion picture theater-quality projections. 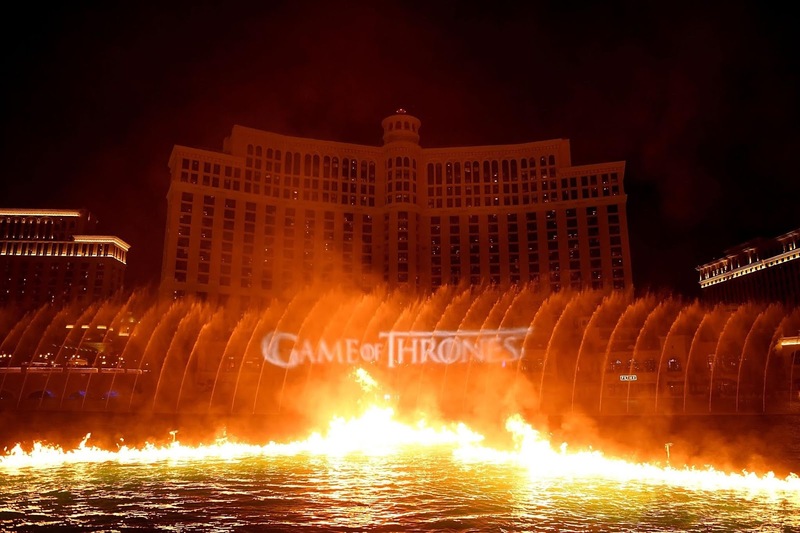 From the green glow of Wildfire and falling snow, to the undead dragon soaring above Lake Bellagio breathing vibrant blue flames that set the waters ablaze, and the crashing fall of The Wall, The Fountains interpret some of the most memorable visuals of Game of Thrones in entirely new ways. Viewers can see the series' emblems come to life in water, including the crown, as illuminated water jets perfectly articulate the arches of a headpiece, and the throne, as intricate cannon sprays crisscross. 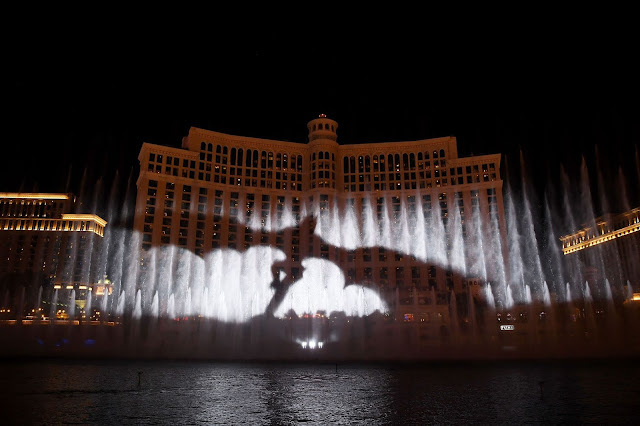 Dynamic visuals interpreting HBO's awe-inspiring graphics include projections of Viserion and the Night King, whose silhouettes culminate the show and provide a dramatic tease to the final season.